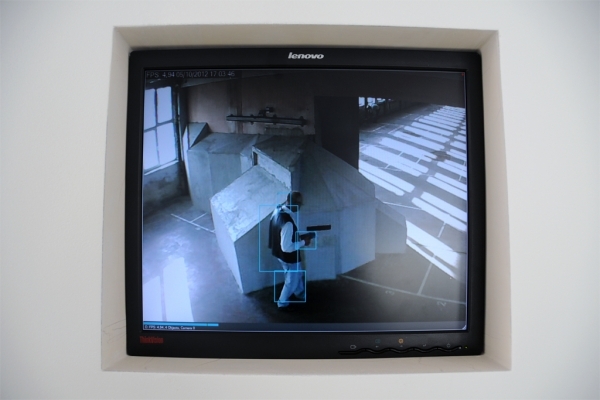 'PRIVATE/SOCIAL/PUBLIC' constists on a site-specific project in which six surveillance cameras are installed inside a building where an art festival takes place. 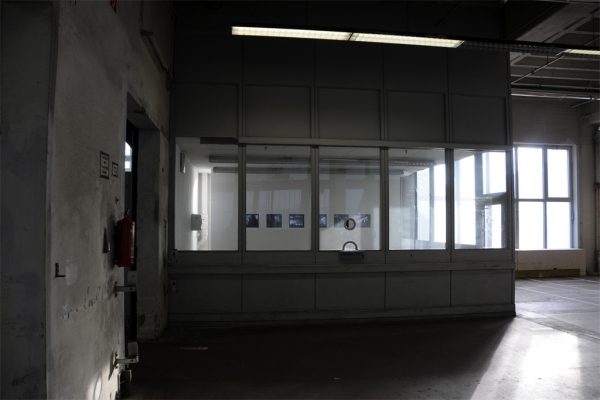 The chosen objects for surveillance are -one per floor- selected artworks from the exhibition. 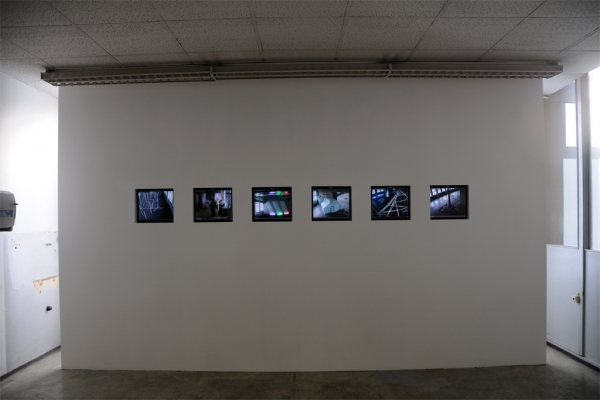 Each video is shown to the public through six monitors inside a particular room as one unified videoinstallation. 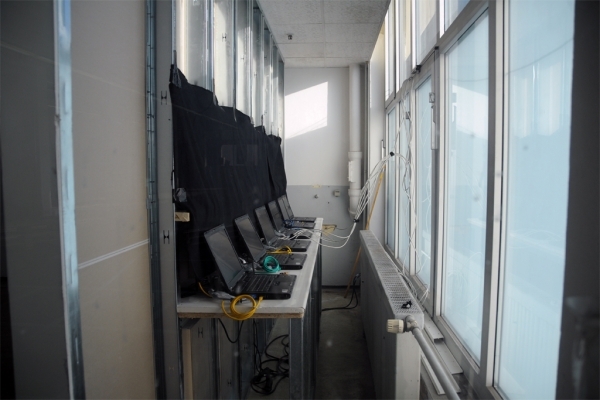 This installation is meant to be broadcasted live on the internet. If internet connection is not available the surveillance system will remain local. 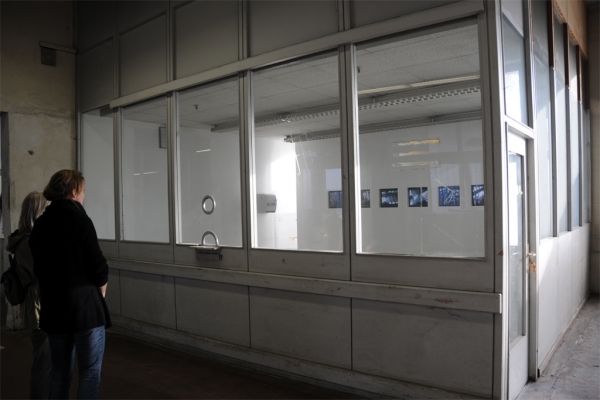 The last two days of the exhibition, the cameras are programmed for recording the image by movement alert. Day and night.